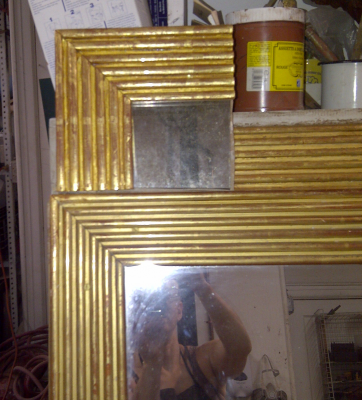 Reeded mirrors come in and out of the studio for restoration quite often. 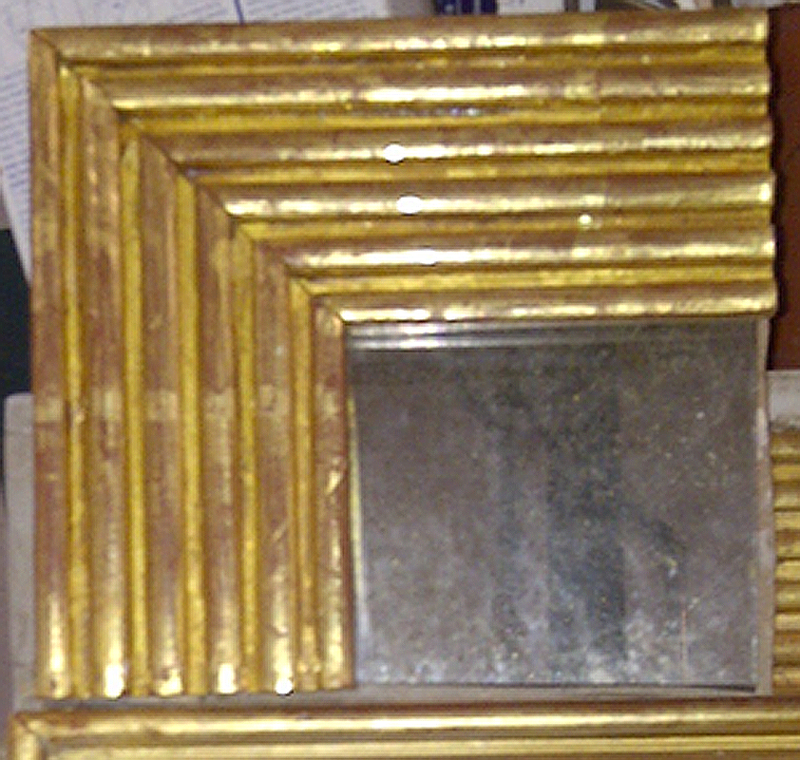 I was asked, by one client, to make a reproduction reeded mirror, so that it could be custom sized. You can also see the sample in my sample category. The moulding is a traditional 3 1/4″ width, and has 6 reeds. It can be ordered in any custom size, and can be fitted with new, or antiqued glass.